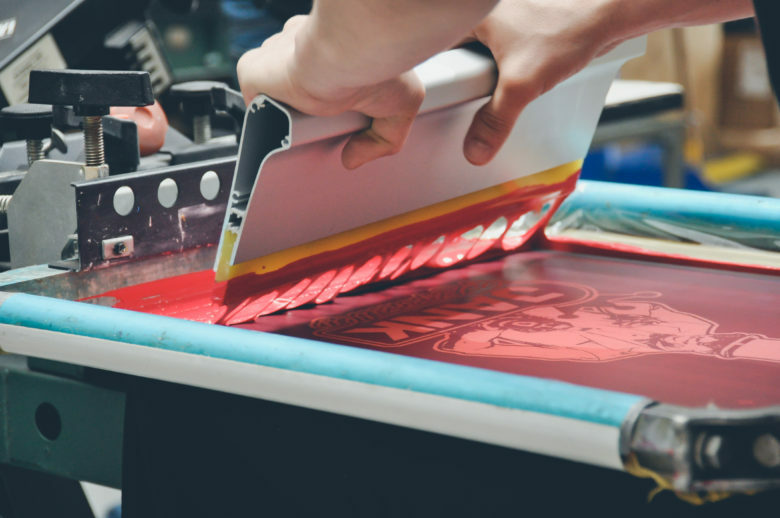 Screen printing is one of the early methods of printing. It involves the passing of ink or any other printing medium through a mesh or ‘screen’ that has been stretched on a frame, and to which a stencil has been applied. The stencil openings determine the image that will thus be imprinted. 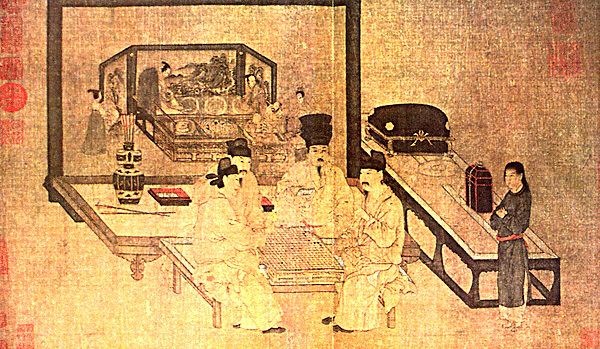 Screen printing was a technique first used by the Chinese almost 2000 years ago. They used human hair stretched across a wooden frame to form the screen.